This book will be published in September 2019. We will record your order and deliver the book as soon as it is published. 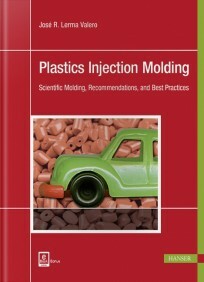 This book contains structured information on process definitions and parameters, optimization methods, key points, interpretation of data sheets, among other useful recommendations regarding both technology and design. It also provides analysis of process deviation, defects, incidents, etc. as well as a section dedicated to material selection and comparison. 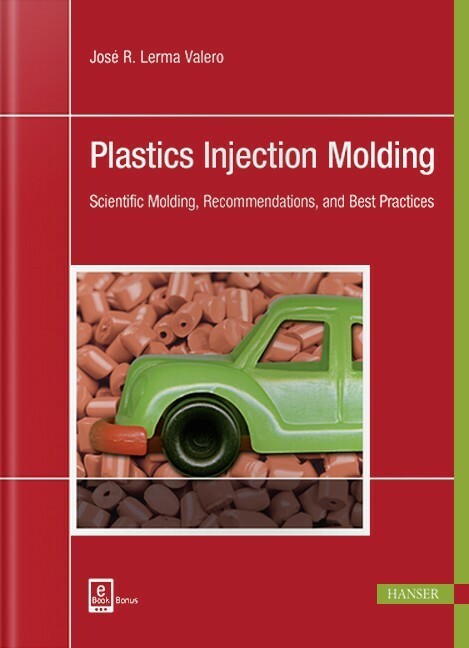 Includes a bonus of downloadable Excel spreadsheets for application to scientific molding, process analysis, and optimization.